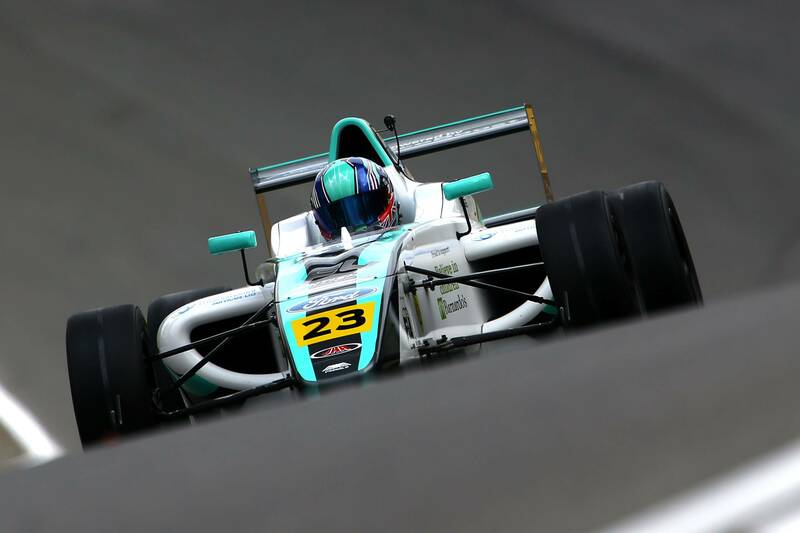 Billy Monger was involved in a horrible accident at Donington Park in a British F4 race. The youngster however has been inspirational in his recovery from life changing injuries as he aims to make a full comeback to motorsport. In light of his accident, MDM Designs created the #BillyWhizz Helmet Stickers. After seeing the crash footage and hearing the extent of the injuries that Billy had suffered, immediatley it was clear the need to spread awareness to help this young lad was required. The same night, the #BillyWhizz Helmet Stickers were created. 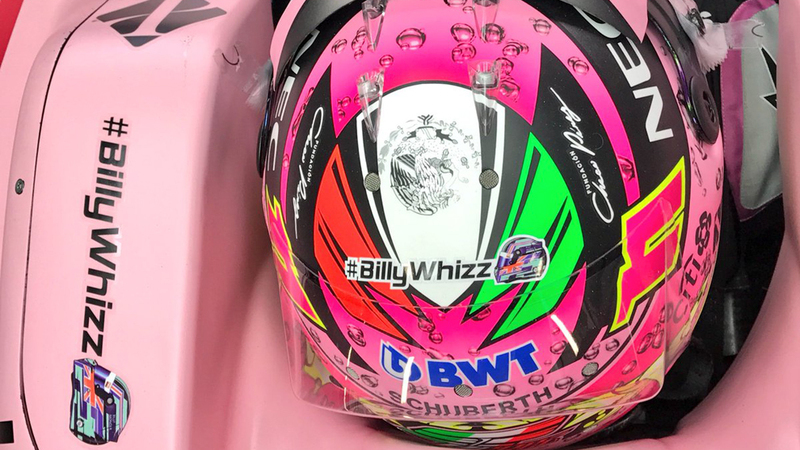 BillyWhizz is his user name on Twitter, something personal to him - just like how a helmet design is so personal to a racing driver. It was a natural fit to combine the two into a sticker design which can be easily distributed and used to raise money to help Billy and his family afford to assist with life changing injuries, allowing him a second chance at a motorsport career. Two helmet sticker versions were created, alongside a visor sticker for racing competitors to use on their helmets during race weekends. MDM Designs sent the vector files free of charge to over 150 supplies over the course of one week, leading to the creation of multiple companies creating stickers for sale, t-shirts and clothing, merchandise and more. Companies such as Deckle Edge, Acorn Printing, JakeDesigns, RPM Racing Engines, TshirtUK, MySignsUK and many more - sold the stickers to thousands of people, all raising money which was donated to Billy's Crowdfunding page. 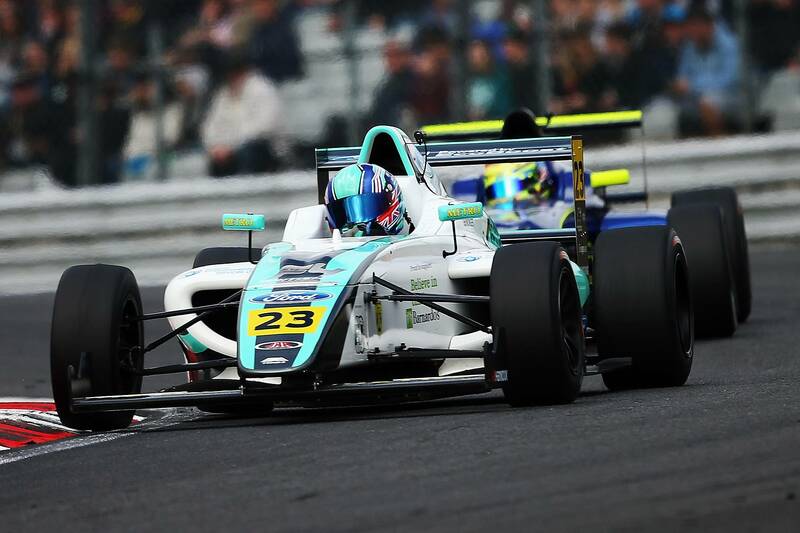 The Super One British Karting Championship asked us to create a #BillyWhizz specific visor sticker, in his trademark Turqoise and Dark Blue colourscheme which were sold to competitors and the proceeds going towards Billy's Crowdfunding. #BillyWhizz Helmet Stickers reached all corners of the world, even reaching the pinnacle of motorsport at the Formula One Russian Grand Prix. 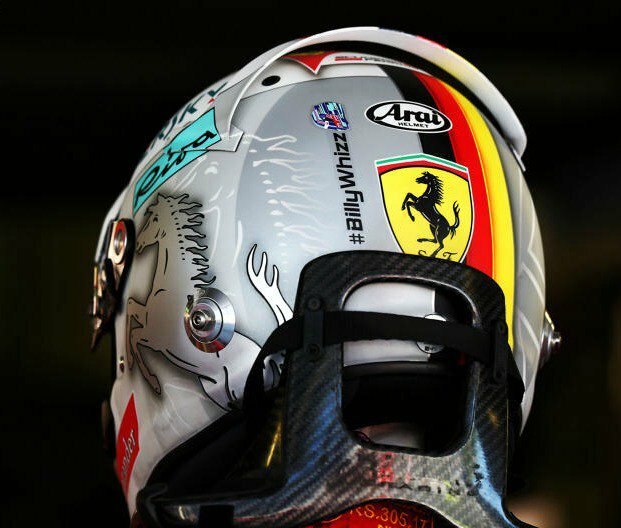 F1 Stars such as Valterri Bottas, Sebastien Vettel, Sergio Perez, Romain Grosjean, Lewis Hamilton, Esteban Ocon, RenaultSport F1, McLaren, Williams, Mercedes-AMG Petronas and more, all displayed the helmet stickers on their cars or helmets during the race - showing the global impact and support towards Billy and his recover. Since these were created, the #BillyWhizz Stickers have been sent for trademark by Billy's management, meaning this act of charity will forever be linked with Billy, as he continues to inspire racing drivers and families throughout his recovery and future career. Billy made his return to driving action just a few months after his life changing accident, with the assistance of TEAM BRIT and a hand control converted 'Fun Cup' Racing Car. Billy's emotional return to driving is up for nomination for the prestigious 'Laureus Best Sporting Moment of the Year Award'. Please vote for Billy using the link below if you believe he should win this coveted award. Everyone at MDM Designs wish Billy the absolute best, we cannot wait to see you back in a racing car and winning races again!